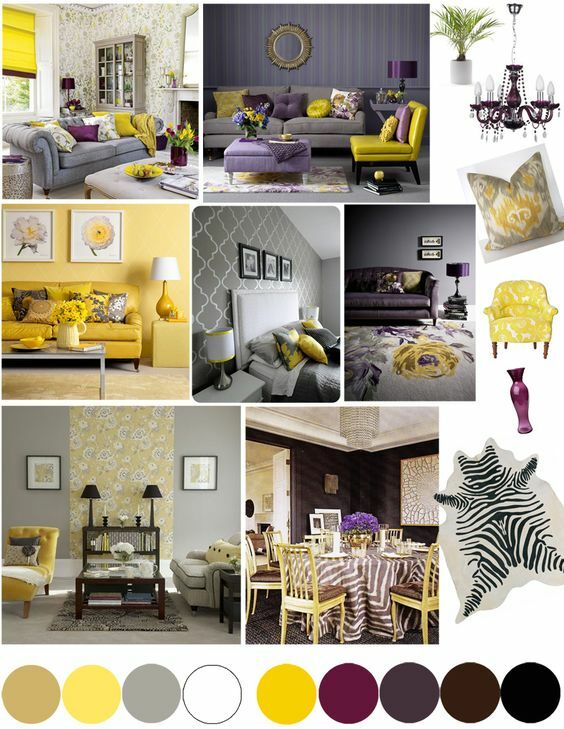 When picking a colour scheme for your home interiors, it can be easy to get lost along the way. 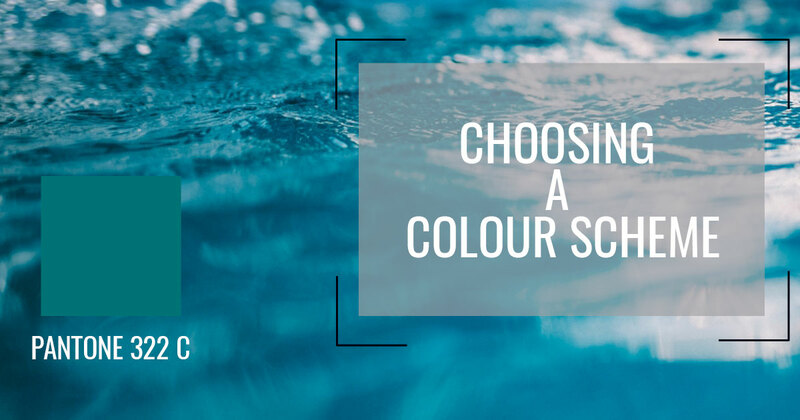 Here are some top tips that will help you to get started and make choosing your colour scheme simple. Whether you are looking to construct a colour scheme for your entire home, or just for one room in your home; your first consideration should be your (or your family’s) personal taste. Think about the colours you love to look at and what types of colours you usually wear. Let this take the lead and don’t allow yourself to blindly follow trends that might not actually be to your taste. 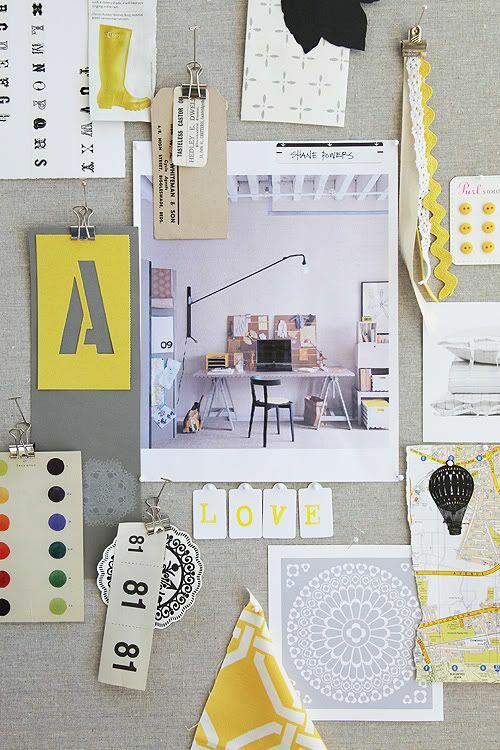 The fact that you wouldn’t wear a bright yellow shirt doesn’t necessarily mean that you shouldn’t have a yellow feature wall, however if your tastes in everyday life lean towards neutral colours for example, consider the fact that a less bright colour scheme might be the way to go for you. If you are looking to create a home or room that is predominantly trend lead, decide what colours you want to use before looking at trends. 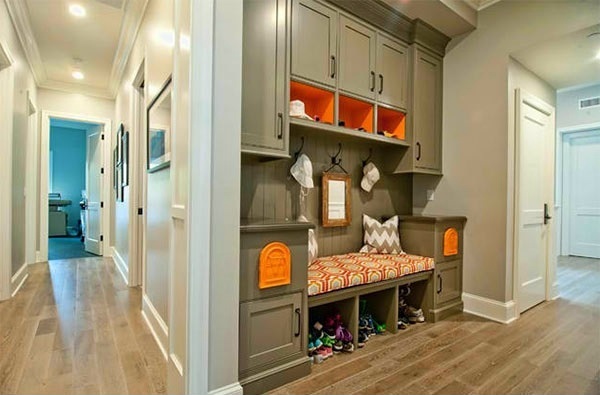 This will allow you to look for trends that fit into your colour scheme. 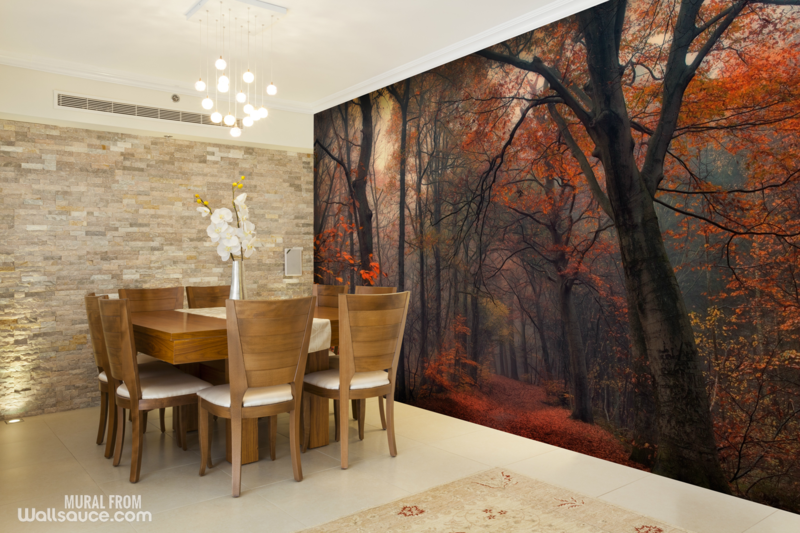 For instance, if you decide deep reds and oranges will make up your colour scheme; a warm autumnal trend might be for you! When looking to keep things neutral but still wanting to create something special, try adding texture. Use textured wallpapers, furniture and accessories to add a luxurious feel to a neutral surrounding.This will also provide a fashionable and classy edge to a traditional look. If your colour scheme looked good on paper but in practice just doesn’t feel quite right, try balancing your scheme by adding black. Adding even just the smallest touch with blankets, lamps or photo frames can make that all important difference. Even the most experienced designers ‘take inspiration’ from things that they like. Don’t be afraid to take a look at websites and magazines to help you decide what you like, what you don’t and to take ideas from. Websites like Pinterest and Houzz are great places to find inspiration from real homes, and magazines such as House Beautiful. Print or cut out pictures of homes that you like and put them into an ideas book. The main room; for most people the ‘main room’ is the living room. Use the colours you like for this room and then choose a palette for the rest of the home that complements this. The hallway; this is usually where people will enter your home. Keeping this room neutral will avoid clashing, but adding pops of colour from your scheme will also bring your home together nicely. The actual colours you use. The phrase colour scheme is a bit misleading. It implies that you should choose a set of colours to paint every room. That isn’t the case. Think of it more as a colour theme. This could be lights, darks, prints, choose several key colours and prints (if you’d like) and work some of them into each room. 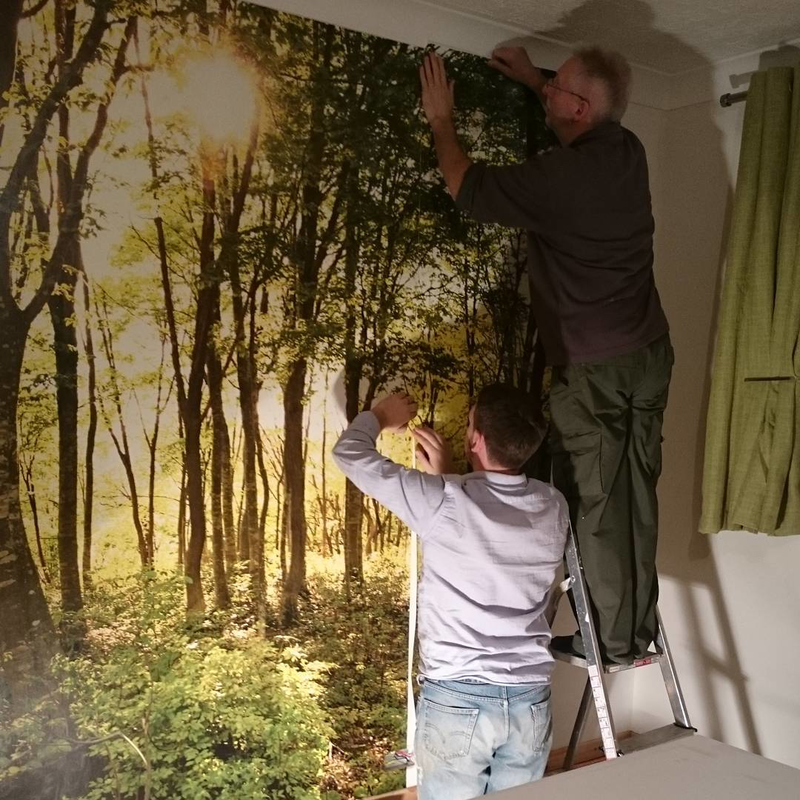 Do you want to try something really seasonal or, do you just like to keep updating your home? Keep the more permanent items in your room neutral and use more interchangeable accessories to bring in the look you want. It will be difficult to run a scheme through the entirety of a family home. Bedrooms and even offices/ studies will likely be decorated to individual tastes. 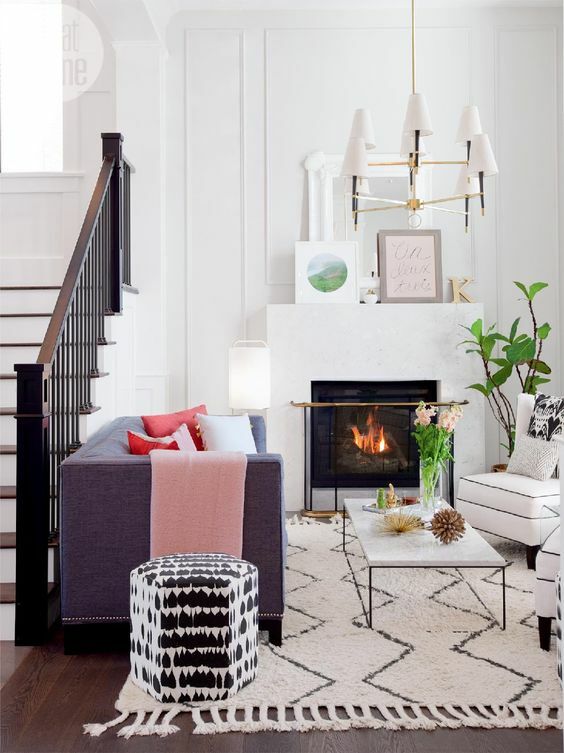 Treat upstairs and downstairs like two different sections and use the upstairs hallway to transition by lightly adding touches of the surrounding rooms where you can. 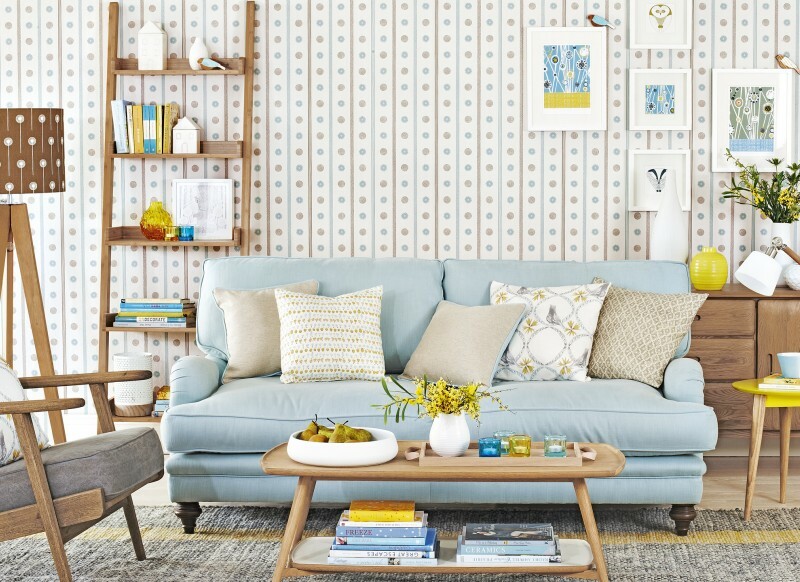 Create a focal wall that instantly fills your room with your chosen theme or colour scheme. Do this with paint or wallpaper that uses your chosen colours.